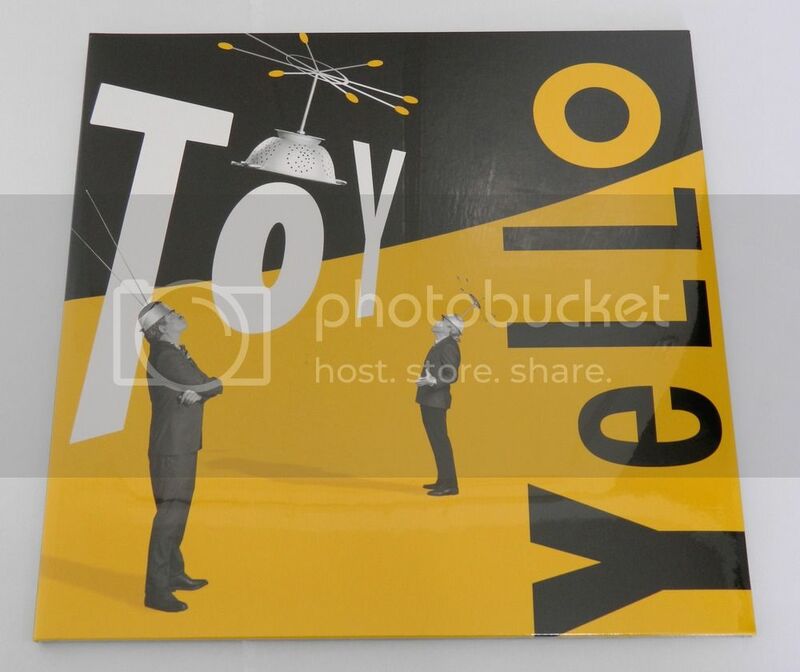 Now that the new album ('Toy') has been announced for release in October 2016 (about time too! ), I think it's time for some wild speculation as to what will be on it (apart from some more great tracks!). Dialectical Kid (from 2010 Yello By Yello compilation) - includes Heidi Happy - if this track appears, will there be other tracks with Heidi Happy? Mean Monday (2011 single) - also features Malia. Will she appear on other tracks? There's a start - does anyone else want to join in some wild speculation? Fifi Rong will be on several tracks. 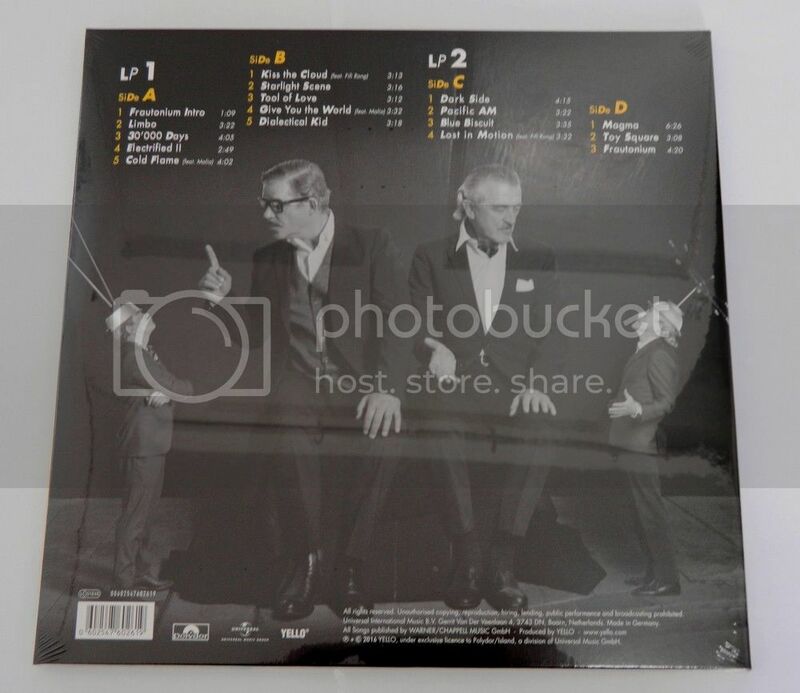 I wonder in what format, will release a new album in the CD or LP? I would like to LP. I am all up for more Heidi Happy tracks. I do hope it still comes out on LP. I am happy to import from Amazon.de if needed (same with my Touch Yello). I like this cover its reflects the picture being used to advertise the concerts. And after posting this the actual cover is not as in this link - oh well. From speculation to the facts . OMG, it is bloody fantastic! I've pre-ordered the CD. I'm hoping it will arrive here safely before I leave the country to travel to Europe, and not after I leave!